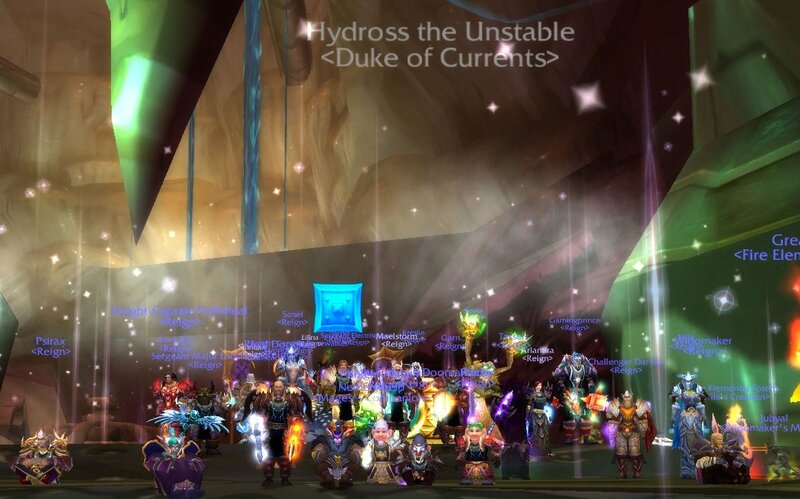 Guild Reign was the best World of Warcraft guild on Draenor for many years. 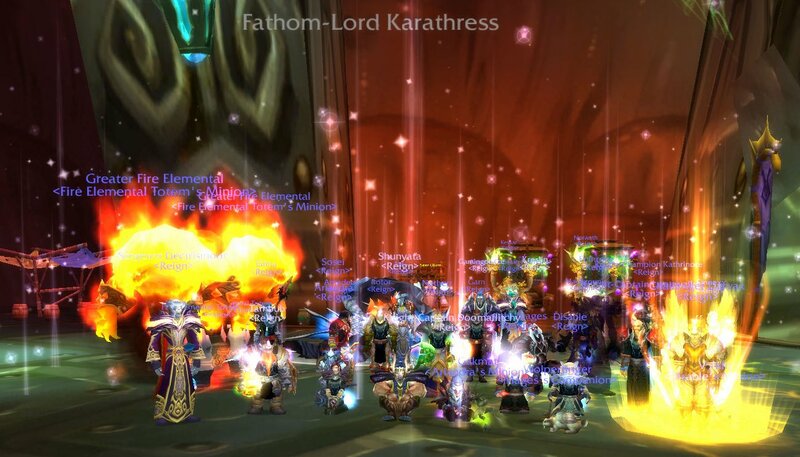 Their main feral druid used a Vape Pen in every instance while the rest of the guild did all the work to vaporize their targes. Please enjoy some of our kill shots! Shout out to Dooma, Darv, Mael, Kevlar, Bus and the rest of the crew.